VOCAL Technologies, Ltd. announced the addition of speech dereverberation to their voice quality enhancement software. VOCAL’s proprietary dereverberation algorithm removes the reverberations (self-reflections) that are common in typical acoustic environments. The addition of this software to a package that already includes acoustic echo cancellation, noise reduction and automatic gain control, provides a comprehensive solution which creates superior audio by making the local talker sound close and clear. VOCAL’s voice quality enhancement software can be applied to various speech communication systems, including video conferencing systems, office speakerphone systems, mobile phones in speakerphone mode, and industrial and home intercom systems. In any environment where the local talker is not located near the microphone, dereverberation can be applied to make it sound as though the far-end speaker is present, talking right there next to you. VOCAL’s speech dereverberation software has been extensively studied using real world speech recordings, as well as through comprehensive computational modeling. 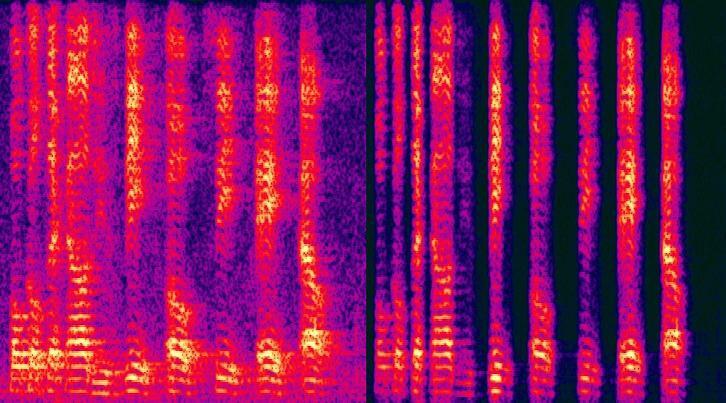 Testing has demonstrated the software can handle tonal and impulse interference at 8kHz and 16kHz sampling rates, in addition to speech reverberations up to a 1 second in length. The extensive testing has resulted in a robust dereverberation solution to handle a wide variety of acoustic environments.